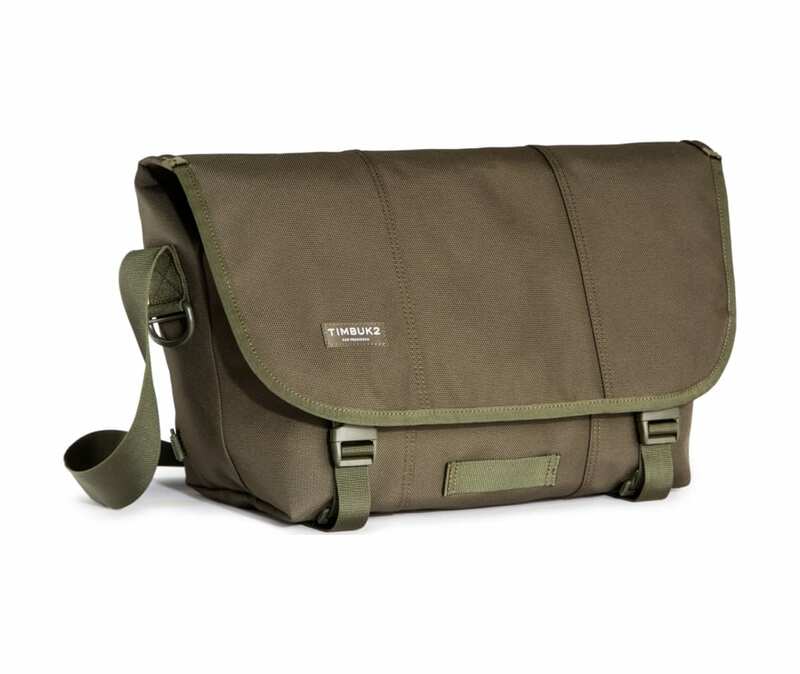 The Original Timbuk2 Messenger improved by 25 years experience. Waterproof TPU liner and flap corner construction for excellent weatherproofing. Internal organizer for pens, phones, and other small stuff. Fully adjustable shoulder strap with a permanent, super comfortable airmesh strap pad.